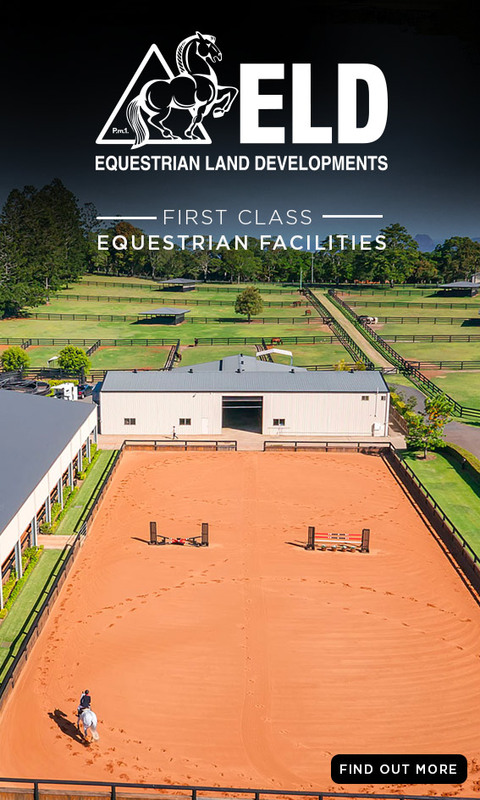 As we approach the last four days of competition at Sydney Royal, we take a look at the results so far from the Section 1 (1.45m-1.60m), Section 2 (1.40m – 1.50m) and Section 3 (1.30m – 1.40m) classes from the beginnin.. Despite a washout on the second day of the championships, the ground held out to continue with Sunday’s classes. Congratulations to all the winners and placegetters, in particular to Vicki Roycroft who took out the Grand Prix.. The Riverina Stock Feeds Queensland Country Showjumping Championships were held last week at the Warwick Show. Congratulations to all winners and placegetters, in particular to Matt Afford and Kaluna Salute who took out th..
Adam Metcalfe and MEC Aston take out the Guley Cup in S.A.
Last weekend the Northern Districts Show Jumping Club held the Autumn Show Jumping Classic in Mount Pleasant South Australia. We would like to congratulate all the winners and place getters from the weekend. In particular Adam Metc..
Russell Morrison and CE Cajun. Photo taken at the 2018 Australian Jumping Championships The Northern Victoria Show Jumping Club held their Autumn Championships last weekend at Shepparton. Congratulations to al.. The North and Northwest Show Jumping Club hosted the Peel River Produce Championships last weekend at AELEC in Tamworth. By all accounts, this was another exceptionally run show by the Equestrian NSW Jumping Club of 2018. Congratula.. The Mallala Showjumping Club in South Australia held their annual March show last weekend. Congratulations to the winners and placegetters in all classes and in particular to Nicole Bruggemann and White Wash, who too.. 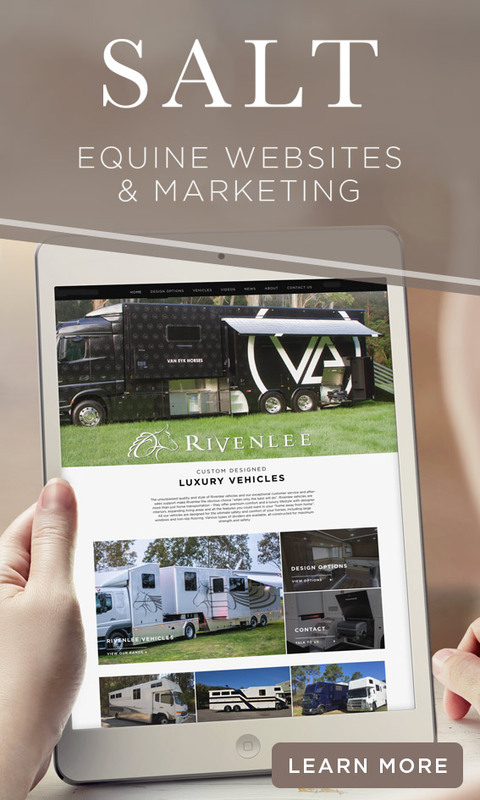 This weekend, the Swan River Showjumping Club held its “Jumping and Polo in the Meadow 2019” event. Congratulations to all the winners and placegetters over the weekend in particular to David Dobson and Tulara Corango .. The Canberra Cup Event was held over the weekend of the 23rd and 24th of February. Congratulations to Elliot Reeves who took out first and second placings in the main category. The first five placegett..
A great turnout today at Sydney Showjumping Club (SSJC) for their competition day. This wonderful club is a great example of a group working tirelessly to regularly provide riders with the opportunity to practice and compete around ..
Another successful few days of jumping at the stunning Gundagai Showgrounds. Set against a backdrop of some of Australia’s most beautiful countryside, a small team of dedicated volunteers run the showjumping aspect of the Gun..
On a stunning day at SIEC, the second day of The Riders Series saw some great results again for Tess McInerney as she took out the 1.30m Open on Warraleigh Park Cortez. Tom McDermott pipped her at the post however, to tak..
On a picture perfect day for jumping, the first day of the Rider’s Series at SIEC attracted top local riders. Please join us in congratulating the winners and place-getters from today’s classes. In particular, Tess McI..
Russell Johnstone and Dondersteen at EQUITANA 2018 The Sale and District Showjumping club hosted the Elms Summer World Cup event over the weekend. Feature event of the weekend was the final round of the Australian ..
James Harvey and Castlederg Photo Credit: Gone Riding Media The 2019 Boneo Classic was held over the Australia Day long weekend and despite the heatwave sweeping southern Australia, it was a great few days of comp..
Southern Australia may have being experiencing the ‘big wet’ but it didn’t stop the team at the Tasmanian Showjumping Championships from putting on a great show at the end of last year. Congratulations and many th..